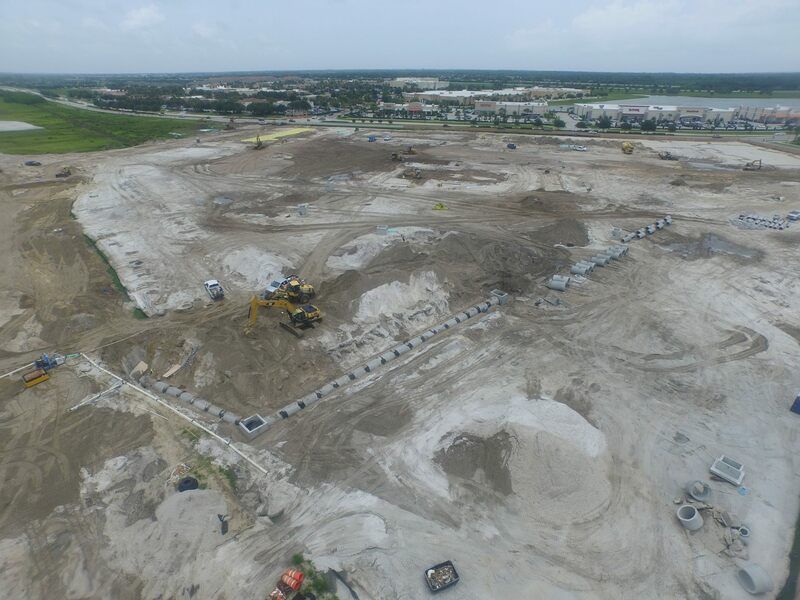 Wieland-Davco continues the beginning stages of construction on the Viera Towne Center in Viera, FL. This project features 282 total units, with a mixture of one, two, and three bedroom apartments. The project is scheduled to be completed in June of 2016. Once again, these photos are courtesy of WDC’s drone camera.